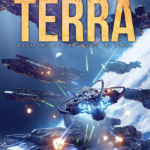 Fifteen years after the annexation of Earth, a new generation of officers is joining both the Duchy of Terra Militia and the Navy of the A!Tol Imperium. Humanity has spread to a dozen worlds under the guardianship of the Imperial Navy, and the Imperium’s covert armament program is bearing its first fruits. And then worlds start going silent—their final transmissions speaking of Kanzi warships. 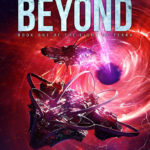 War looms on the horizon once more and fleets are sent to investigate…only to find Kanzi fleets investigating their own silent worlds.